Poor blood flow because of plaque buildup, inflammation or thicker, stickier blood, will increase your blood pressure, cholesterol levels, and of course, can lead to a heart attack or stroke. 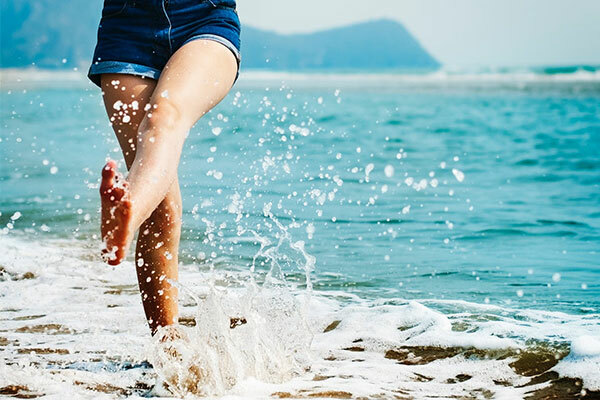 This is why improving your blood flow is a vital key to living a healthier, longer, and more youthful life. This is because your blood contains oxygen, proteins, enzymes, youthful hormones, and other nutrients that will help heal and repair your body. As an added bonus, increasing your blood flow can improve your skin, hair, memory, muscle size, and even your performance in bed. Unfortunately, the older we get, the worse your circulation becomes. So today, I’m going to reveal 3 spices that are clinically proven to help cleanse your arteries and improve blood flow. Ginger is amazing because it’s a very powerful anti-inflammatory, similar to turmeric. 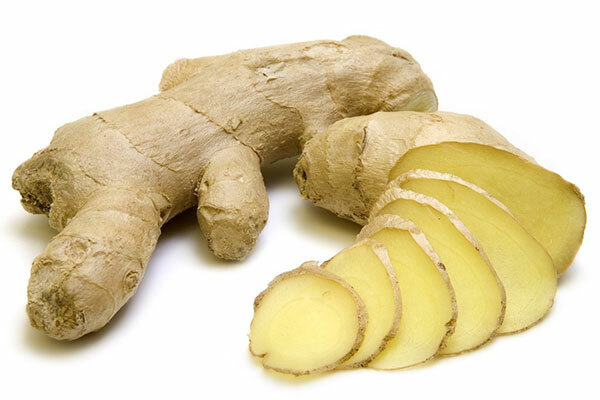 Ginger is also a great alternative and substitute for aspirin, but without any of the side-effects. Ginger can increase the contractile strength of the heart, making your heart stronger. This delicious spice can help reduce cholesterol levels while clearing out plaque and preventing further build-up. Cinnamon is full of antioxidants which improve cardiovascular health by protecting blood from oxidation. 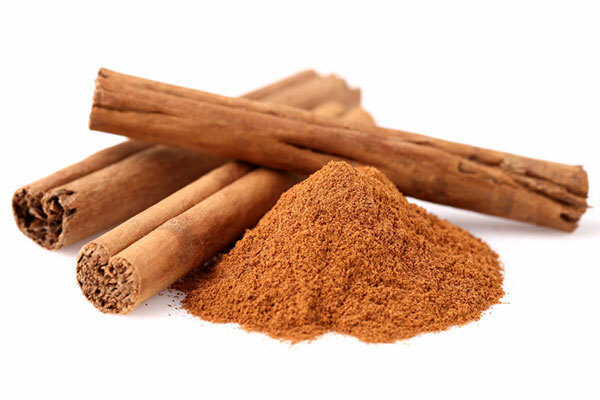 Additionally, cinnamon can help lower blood sugar and triglyceride levels. Both of which can cause plaque buildup and eat away at the arterial wall. Improving blood flow is extremely important for your health, fitness, and longevity. 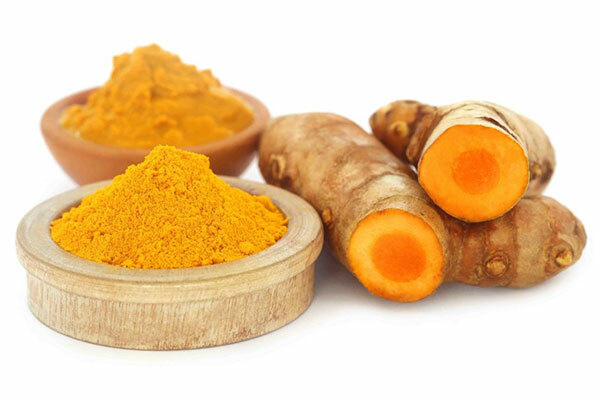 Adding in some turmeric, ginger, and cinnamon into your diet daily can help improve circulation and reduce plaque buildup.